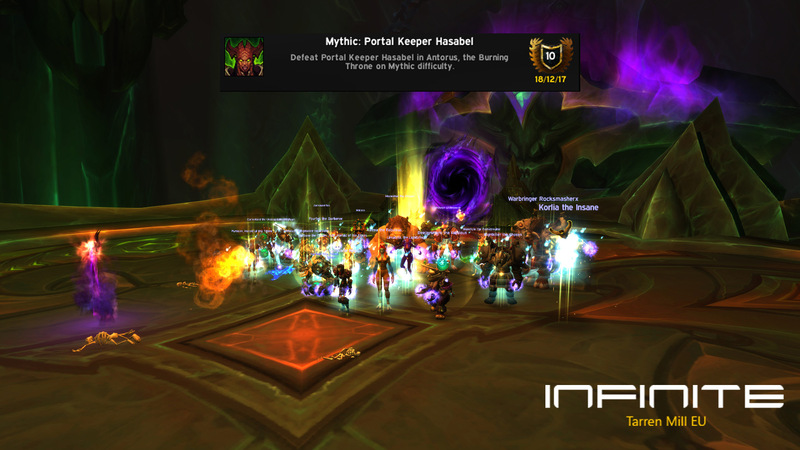 Two new mythic kills in one day. First, http://www.wowhead.com/npc=124393 with her portals that was keeping. 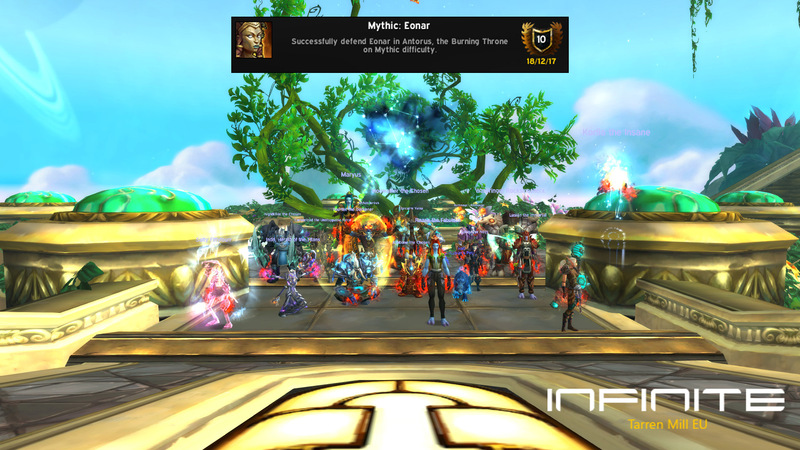 Next in line was the tower defense of http://www.wowhead.com/npc=126267 that was successfully....defended.